Save Marinwood-Lucas Valley - our community, our future: Marinwood Fire Station's $60,000 Dream Kitchen Makeover. Marinwood Fire Station's $60,000 Dream Kitchen Makeover. 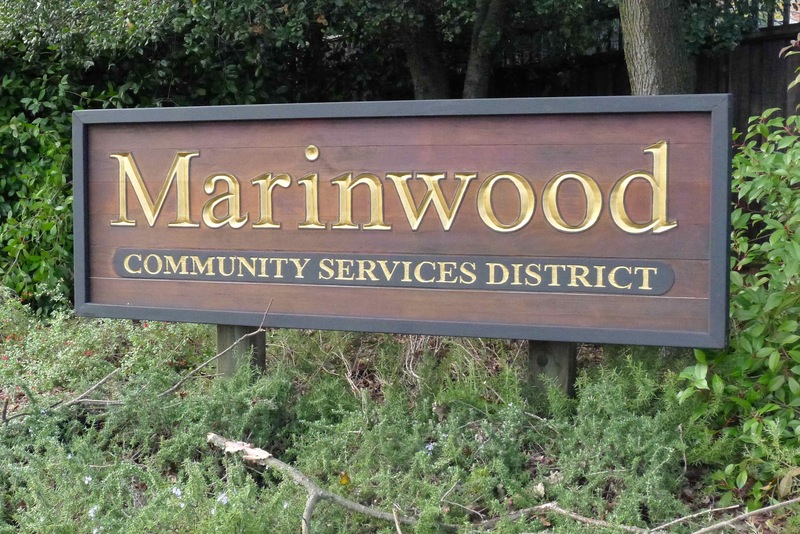 The Marinwood CSD approved $60,000 for a remodel of the Marinwood Fire Department kitchen. 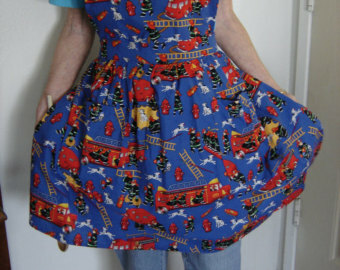 No word if these stylish aprons will be issued to the firemen after the "Martha Stewart Dream Kitchen" is complete. "The kitchen cabinets are 25 years old! ", "We have gone through five dishwashers in twenty five years! ", "There was mold growing in the kitchen!" These are the reasons that the kitchen was demolished and "EMERGENCY" funding for a kitchen makeover was demanded at the May 2017 CSD meeting. In April, Marinwood FD fire chief, Tom Roach saw black mold in the kitchen and thought it could be dangerous. Forty eight hours later, a "mold specialist" had completely demolished the kitchen and issued a "safety" certificate for $6700. Suddenly, the fire department needed funding for a complete kitchen remodel. Fortunately, the chief was prepared and had estimates for a $25,000 remodel featuring commercial grade appliances, $4500 granite countertops and custom cabinetry. After all, the three guys on duty need to be able to microwave their meals in style. Despite this enormous expense for a tiny 10 x 10 kitchen, the estimate ballooned to $60,000 and an architect was hired. Not just any Home Depot remodel would do. We now needed to comply with the state "living wage" ordinance and only contract with state approved contractors. Fortunately again, Chief Roach knows of a few local people that can do the job for $60,000. I sent a letter suggesting that a simply replacement of drywall and installing free standing commercial kitchen cabinets would save thousands, look great and stand up to years of abuse. This practical solution was ignored. The Marinwood CSD IGNORED common sense thrift and is now going full "Martha Stewart Makeover" for the fire station kitchen. Remember this when the Marinwood CSD asks for more taxes for "public safety". If we could install a simple kitchen as I suggested, we would save as much as $50,000 to invest in things like new playground equipment, park benches, picnic tables, pool maintenance, staff incentives, pension investments, new recreational programs or to settle the lawsuit with the firefighters union. The Marinwood CSD is spending more money than ever before. Instead of addressing long term capital needs, frivolous items like the "Martha Stewart Kitchen Makeover" of the Fire station are wasting our precious tax dollars. We are on a path to insolvency with no end in sight. 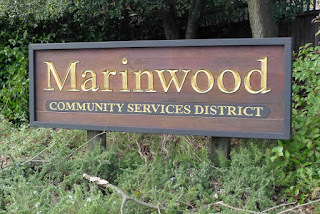 The Marinwood CSD board would rather play Santa Claus instead of trimming expenses for long term financial health.